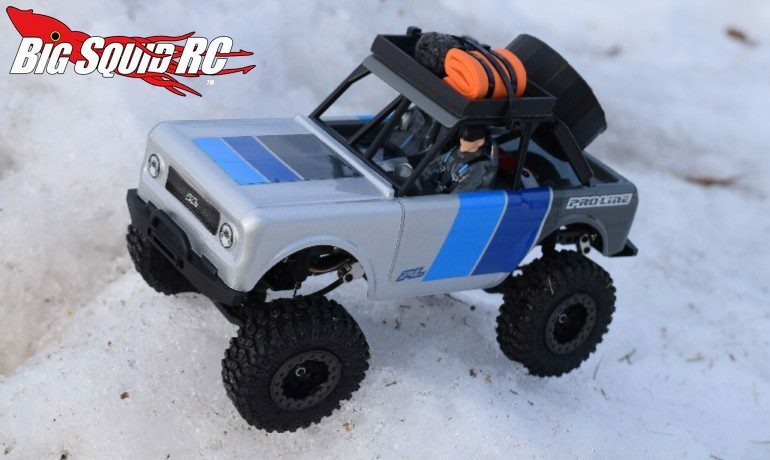 RC Newb 3D Printed Accessories For The Pro-Line Ambush « Big Squid RC – RC Car and Truck News, Reviews, Videos, and More! You aren’t driving your Pro-Line Ambush around stock are you? 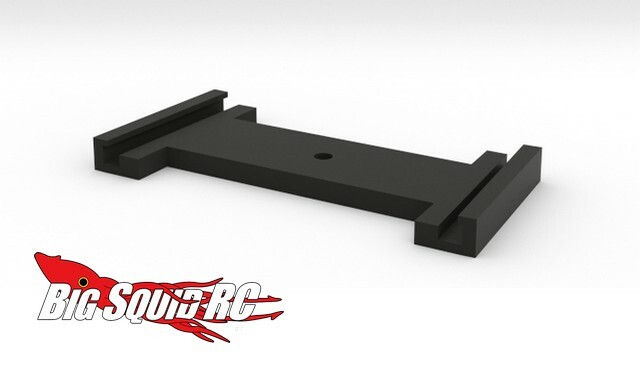 If so, you can fix that problem with the new 3D Printed Scale Accessories from RC Newb R/C Accessories. 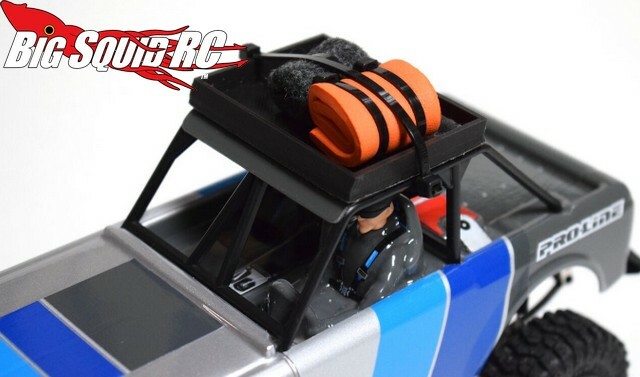 The crew at RC Newb have just announced a Roof Mounted Carrier Rack and a Clip-On Spare Tire Mount. Both units are 3D printed through the Shapeways store out of a durable plastic and are sure to add some serious scale appeal to your Ambush. 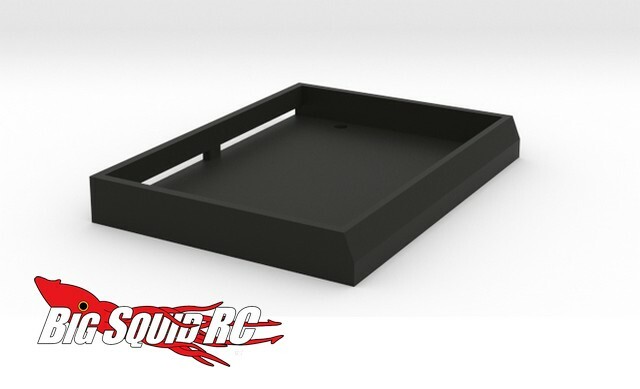 Pricing for the roof mounted carrier rack is $9 while the clip-on spare tire mount goes for just $7. 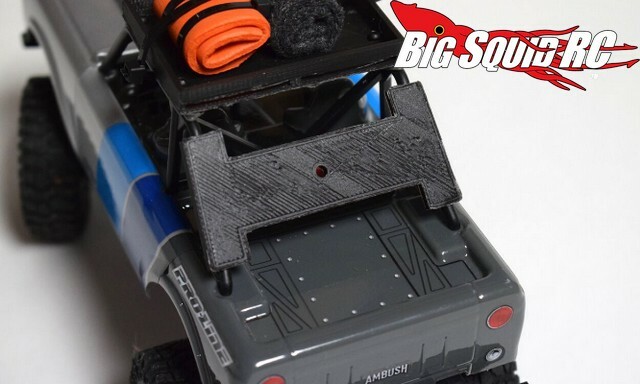 Click This Link for all the latest Ambush news on BigSquidRC.